I love Sephora as much as the next woman. And those pink Glossier bags? I reuse them, too. But as high-end and brand-forward as these two outposts are, there's something to be said for the pleasures of perfecting a skincare routine at the drugstore. Sure, it's not lit to illuminate products like jewels, and there are no free samples, but some products—like drugstore moisturizers—can often outperform their more expensive competitors. All it takes are the right ingredients. "Moisturizers don't have to be fancy or expensive," Jennifer Herrmann, a Beverly Hills dermatologist, says. In fact, as long as they have ceramides and hyaluronic acid, they'll keep skin looking dewy. "Ceramides are found in the skin barrier and help repair it while hyaluronic acid is a humectant, meaning that it binds water," she continues. Herrmann's colleague, dermatologist Jenna Queller, agrees. In her view, occlusives and emollients are worthwhile components as well. "Occlusives, like Vaseline, act as a barrier and lock moisture in the skin to keep it hydrated," she says, noting that they're best used on the body. "Emollients, which are usually oil-based, fill in the spaces in the skin to create a smooth surface." Is there anything else you should know? Queller suggests choosing a moisturizer for your skin type—for instance, look for an oil-free moisturizer if you tend to break out—and Herrmann adds that it's best for sensitive skin types to steer clear of fragrances. But since it's hard to know exactly which type of moisturizer to grab before heading to the magazine aisle, we asked these two doctors to recommend their favorites. Here are the 10 best drugstore moisturizers to buy when you're stretching your dollars beyond Sephora. 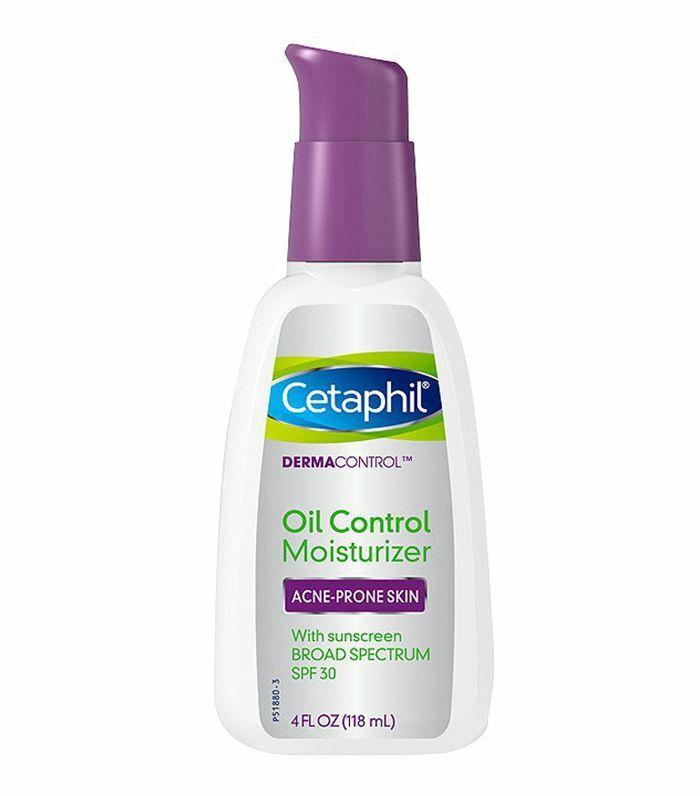 "I like Cetaphil's Daily Moisturizer because it's oil-free and therefore won't clog your pores or cause breakouts," Queller says. "It's hydrating but not greasy." 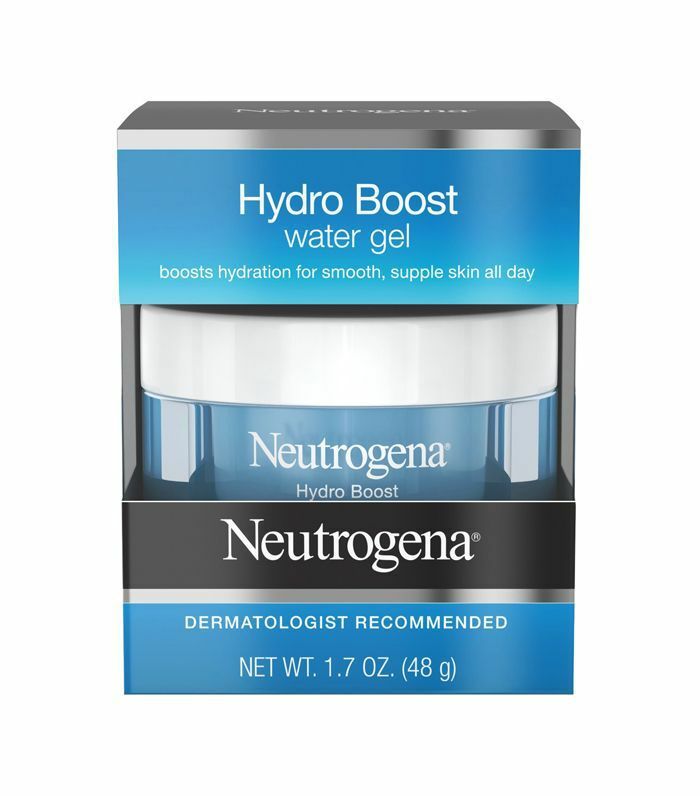 "This contains hyaluronic acid that binds water and is incredibly light," Herrmann says. "It's great for acne-prone skin and can be used over makeup throughout the day to provide instant hydration." 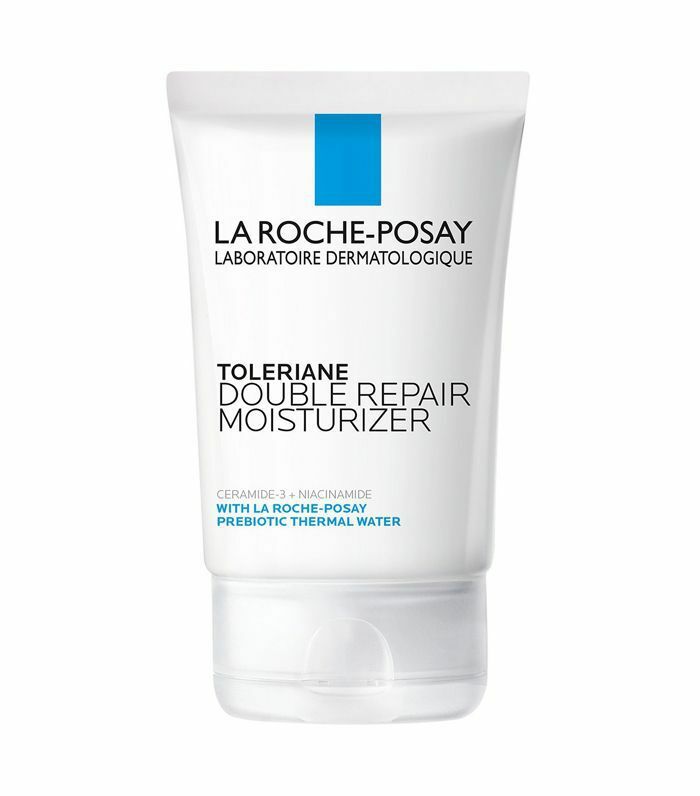 "This moisturizer has great hydration benefits, and it's lightweight," Queller says. "It contains the brand's signature thermal spring water for extra skin soothing and softening." 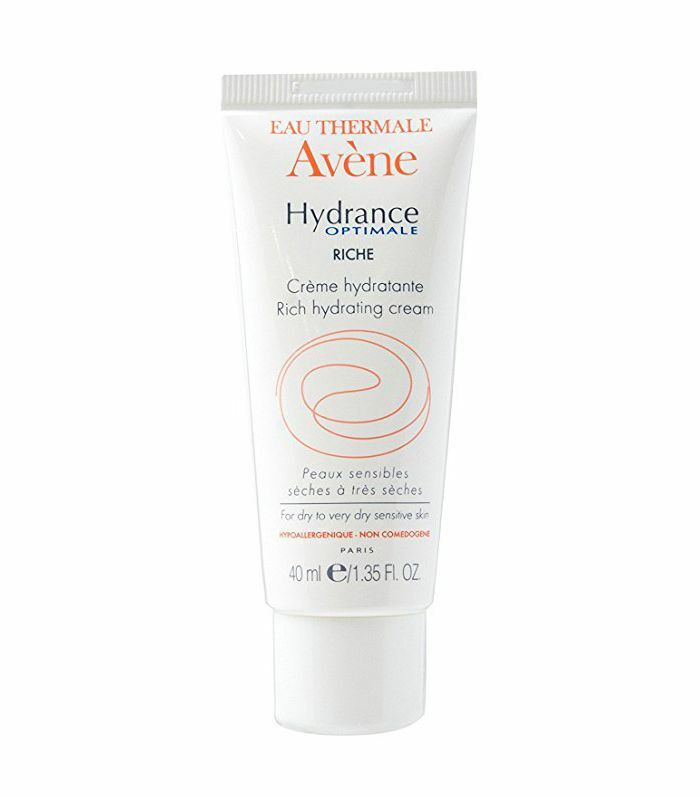 "This moisturizer helps to nourish and protect the skin barrier and also helps prevent irritation," Queller says. 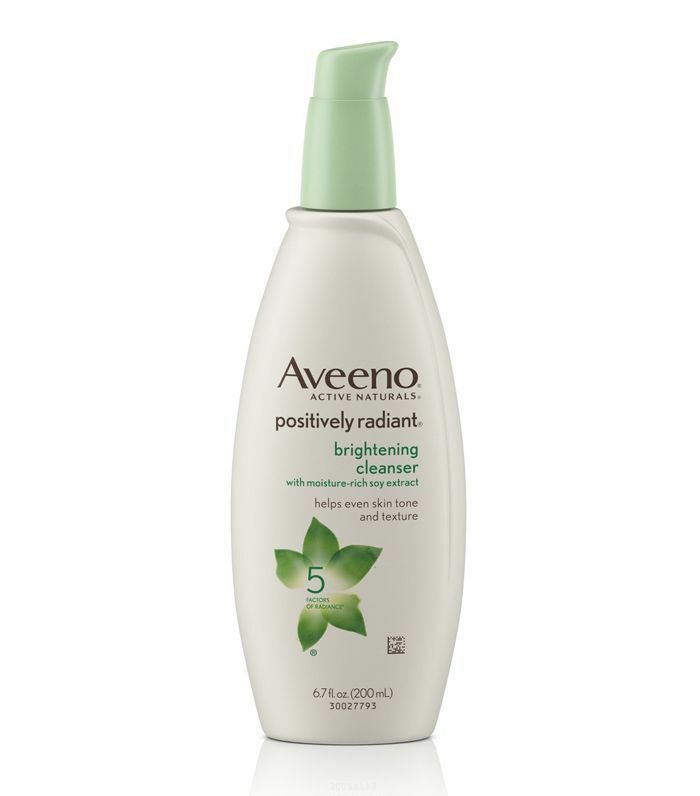 "It has niacinamide in it as well as ceramides—both key skin-restoring ingredients." 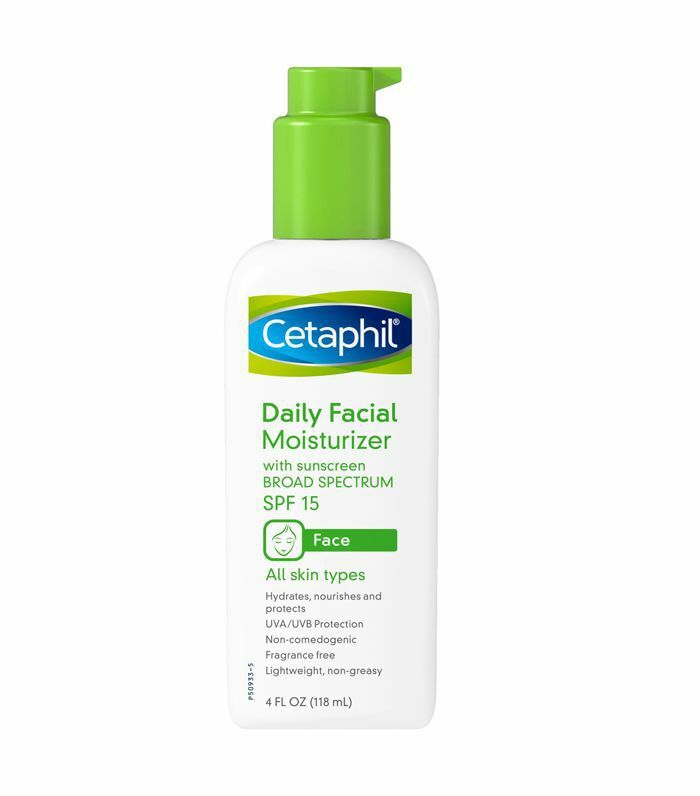 "This is great for those who prefer a moisturizer with their sunscreen because it's lightweight and great for the summer," Queller says. "Just remember to reapply every two hours." "This is a fantastic line for people with sensitive skin who cannot tolerate fragrances or certain chemicals," continues Queller. 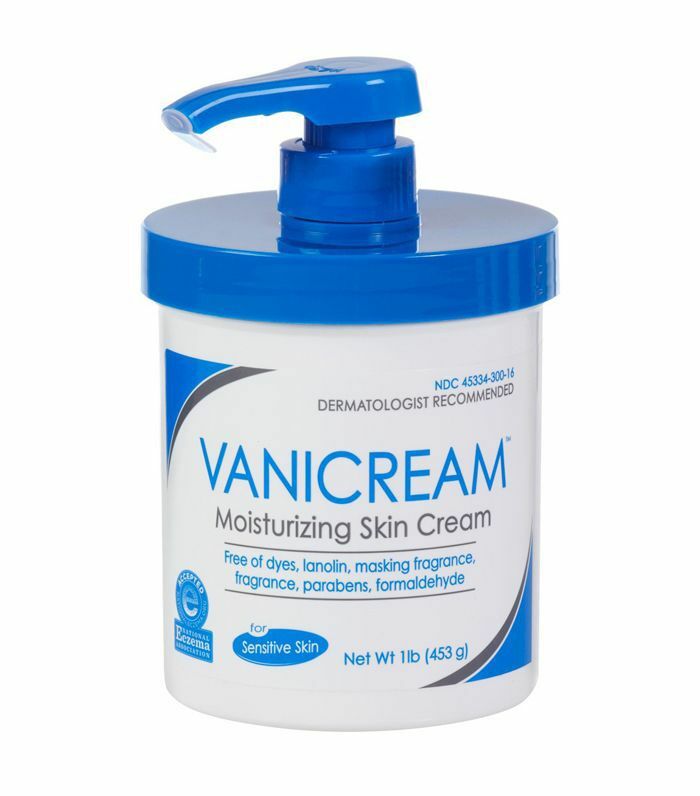 "The creams are non-greasy, long-lasting moisturizers that are easy to spread, quickly absorbed, and non-comedogenic." 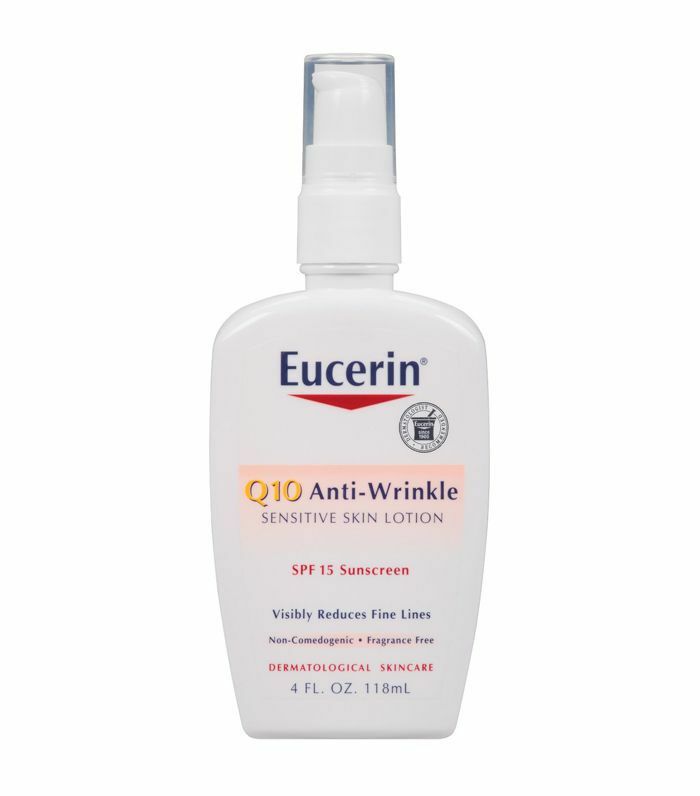 "This SPF-combo moisturizer formula works well with those who have very oily skin," Queller says. "It contains a cocktail of sebum fighters like silica to absorb, zinc to regulate oil production, and polymethyl methacrylate to prevent that midday shine." "This cream is moisturizing and has wrinkle-reducing abilities," Queller notes. "Its formula includes hyaluronic acid, amino peptides, and vitamin B3 to reduce the signs of aging." 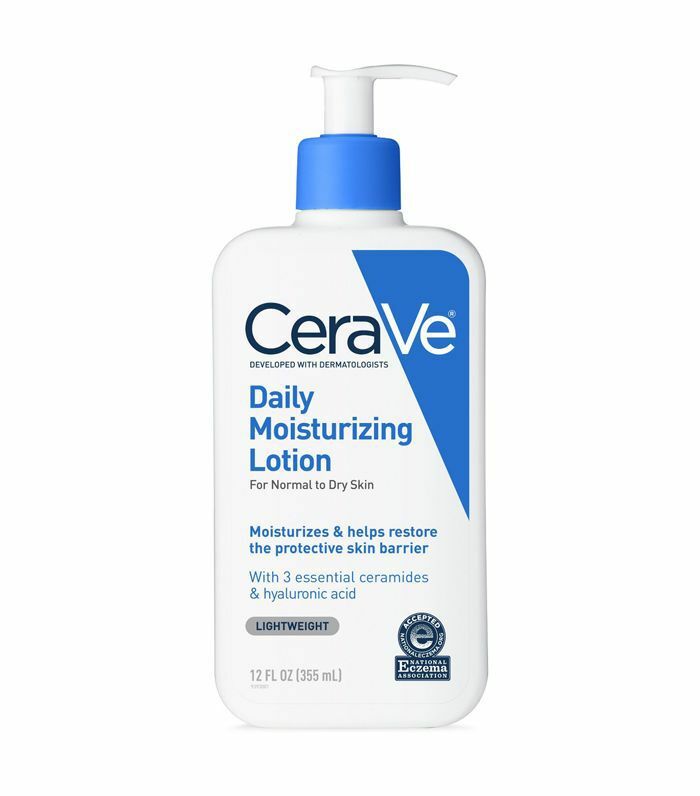 "CeraVe moisturizing p.m. lotion is a very light option for summertime hydration," Herrmann says. "And it's counterpart, the a.m. lotion, contains SPF, which offers great sun protection." 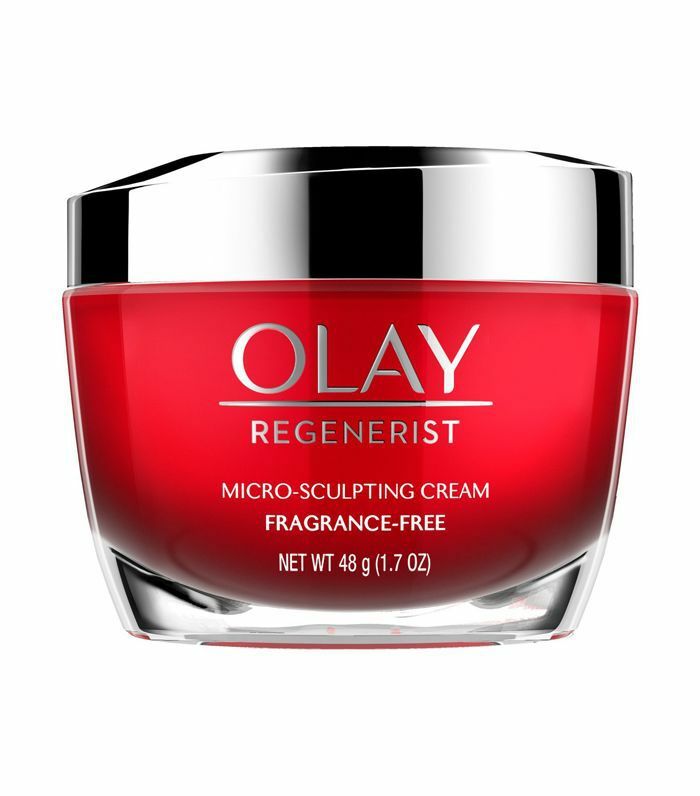 "This is a gentle anti-aging moisturizer that is still gentle for those with dry and sensitive skin," Queller says. "It is a non-irritating cream which contains vitamins and antioxidants like vitamin E and coenzyme Q10 to fight off free radicals."